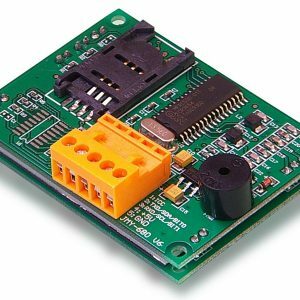 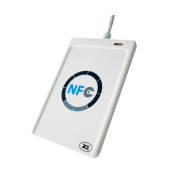 Identiv’s NFC writes uTrust 3700 F is a powerful hardware for encoding NFC Tags and cards ISO/IEC 14443 A/B, comptible with Windows, Mac, Linux and Android. 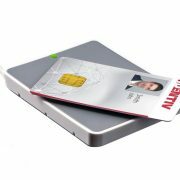 Identiv’s uTrust 3700 F is the ideal combination of contactless and near field communication (NFC) technologies in just one single device. 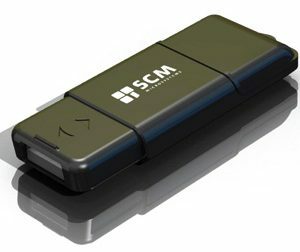 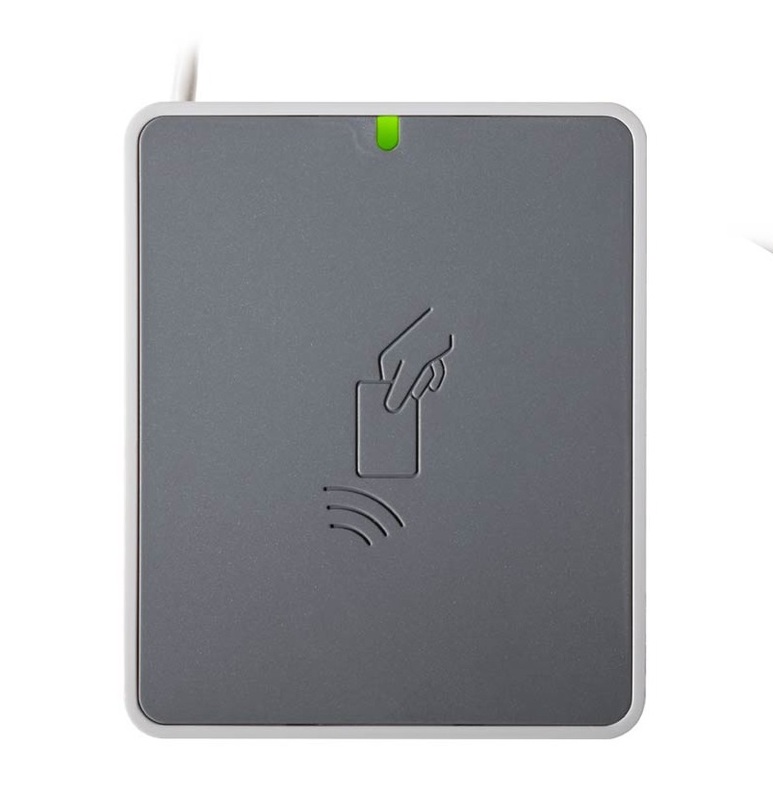 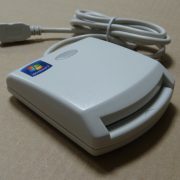 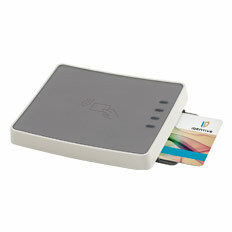 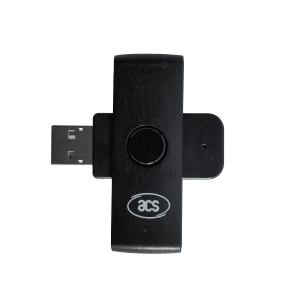 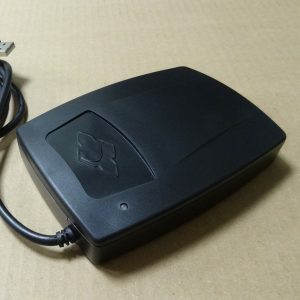 Featuring 13.56 MHz contactless technology and NFC, this PC-linked reader supports end-user environments where virtually all kinds of contactless credentials are being used, even in mixed populations. 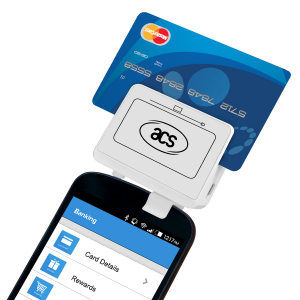 With its all-in-one concept, the uTrust 3700 F enables a smooth transition from well-established traditional technologies into emerging NFC applications, supporting new business. 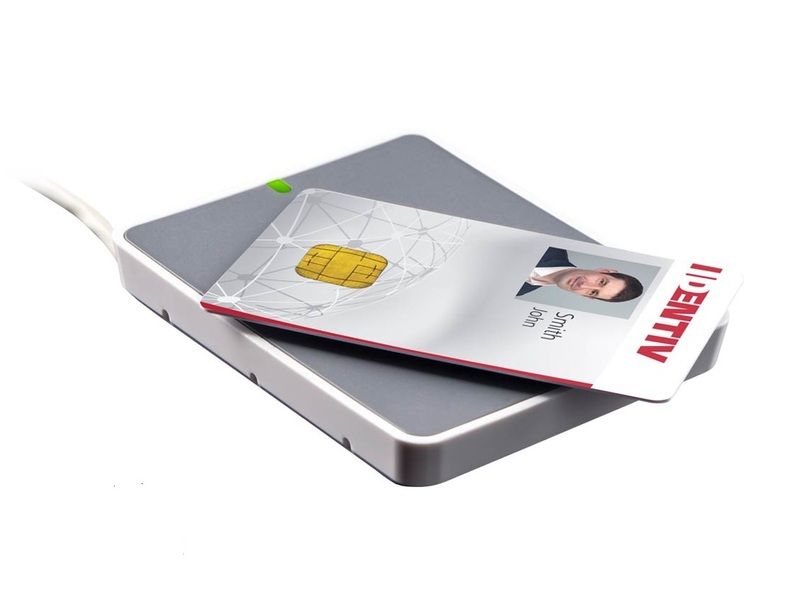 It represents the perfect mix between modern, stylish design and the same ergonomic operation of any credential form factor, like ID-1 cards, tokens or NFC-enabled smart phones. 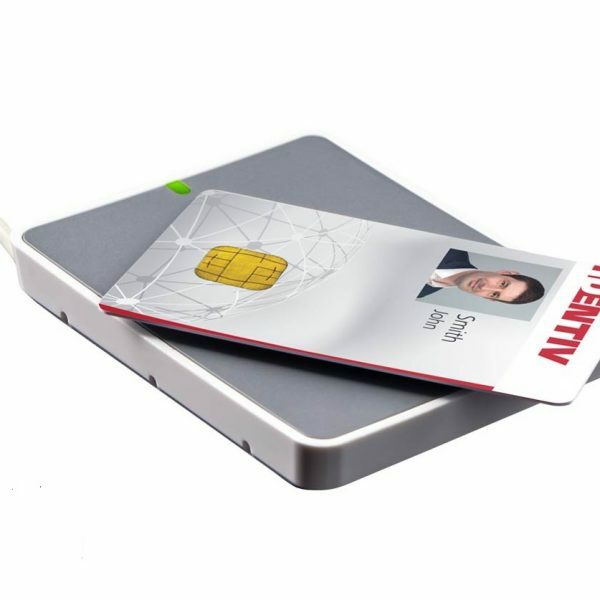 The Identiv driver platform, as well as the Windows® Plug-and-Play driver support, allow seamless integration into any end-user environment with very little or no administration. 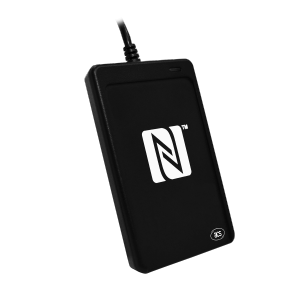 The uTrust 3700 F can even be used on Android- based systems.